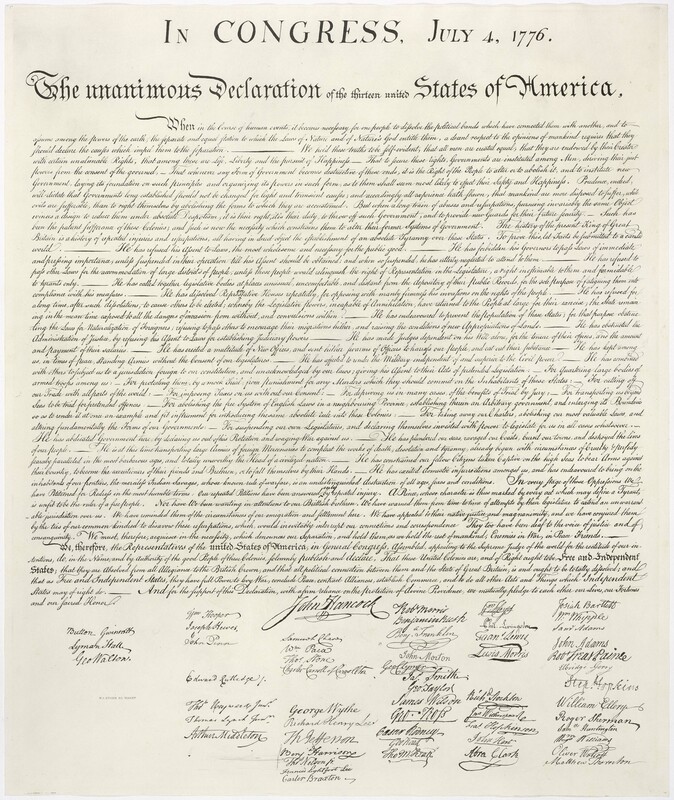 As Americans we use the word independence with abandon, it sits at the very heart of our existence. It is on our currency, we have an official declaration of it – we view it as a basic right. It is woven into to the fabric of our daily existence. It’s cool and it never goes out of style. In March I began what is to be the final tele-class of one of my teachers; she is being called to offer her services more locally than over the phone and declared her independence by following that guidance. So I jumped at the opportunity to participate. We are asked to declare our intentions for the time we will spend in the class early on and I was as surprised as any when the words, “I am looking to become more independent” came out when I was called to share. I wasn’t exactly sure what I meant by that, mostly because I have been pretty good at making my own decisions and deciding what works and what doesn’t in my life. But I have also experienced it as a double edge sword: sometimes alienating and sometimes empowering. As we have gone through the course, opportunities to explore independence have come up. Yet, it was just this morning where I connected with spirit and thoughts truly flowed. What I learned was that it was time to get crystal clear on what it meant to be independent instead of simply being pushed and pulled by whatever felt good in the moment, as is my tendency. Independence means wanting but not needing. Independence means loving but not clinging. Independence means knowing I am amazing as me and amazing as we. Independence is not just plenty, but full. Independence is never feeling alone in the crowded room. Independence means knowing I can and still enjoying help. Independence is seeing how help is a multiplier, not a weakness. Independence is doing it my way as a plan, not a rebellion. Independence means knowing who to surround myself with and who to keep at a distance. Independence is caring for others only as much as I care for myself. Independence is creating new experiences, not collecting things. Independence means knowing who I am, unconcerned with what others perceive me to be. Independence is trusting infinite spirit more than finite self. Independence is more than simply an idea up on a shelf; independence is an action we must take every day. There is very little passive energy in independence. Independence requires maintenance and attention and attendance. If we are complacent, independence become co-dependence, we place our fate in someone else’s hands, and let them decide. We lose who we are. What action do you need to take today to claim your independence, to be who you really truly are in your authentic energy?